This is awesome! A friend of mine sent me the link to your blog. We just adopted a precious chapin and I actually lived in Guatemala for 8 months during the process. 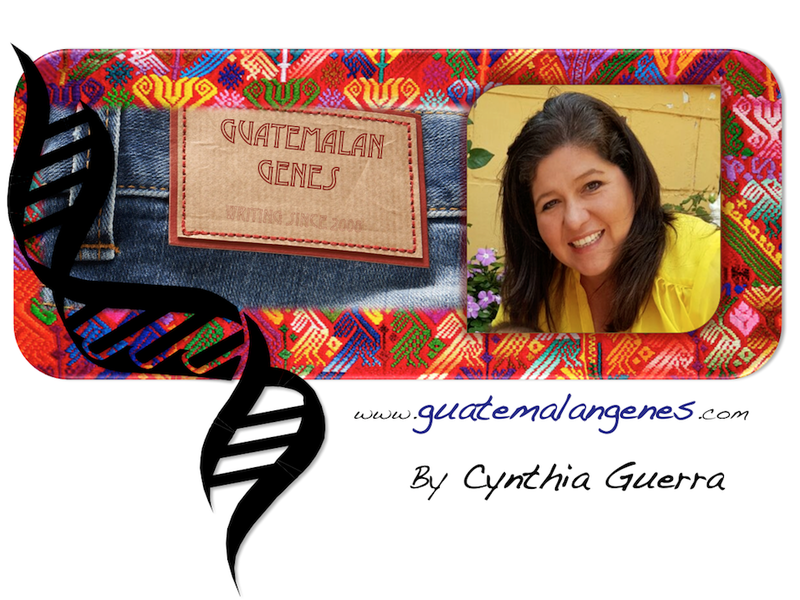 We want so much for our son to be able to cherish his Guatemalan heritage. I speak Spanish but am 100% gringa. The info here is great. Thanks and keep it up! Je, Je, thanks! I am a chapina married to a gringo! So "una chapina agringada".